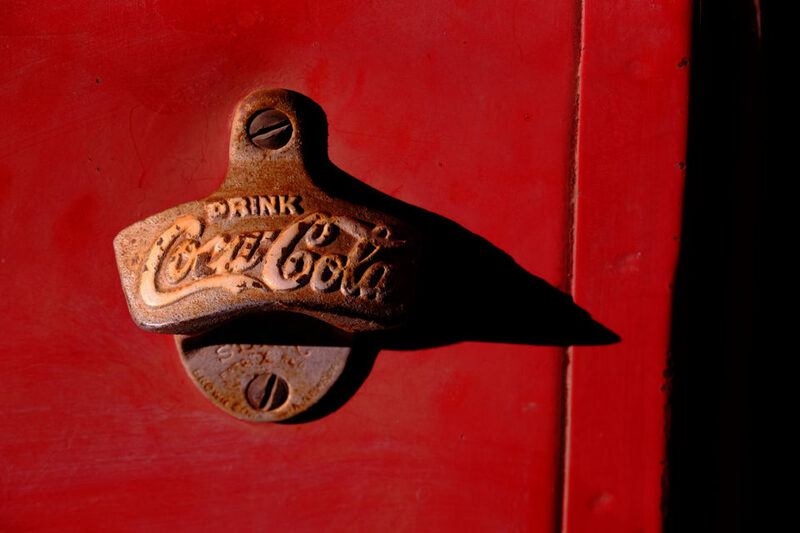 When I was in grade school my father was the manager of the Coca Cola bottling plant in Harlan, Kentucky. He was a hard working man, a great husband and wonderful father. He raised both Homer and I to make something out of our lives. You may think I mean a financial success, but that is not what I’m talking about. My father made sure that both Homer and I knew that he meant character and integrity. My father was a man with a great deal of both. He mirrored that for us, and that is why I reacted rather poorly yesterday because the fore mention email. I simply wanted to set the record straight, I just couldn’t bear to think someone thought I would have neither character or integrity. Then, unlexpectately, I started getting those wonderful responses from many of you. I want to thank you for stepping up to the plate and reassuring me that one man’s opinion was not shared by everyone I know. Now, of course I knew that was not me, but it certainly helped to have your kind words. Thank you. I’m genuinely grateful!